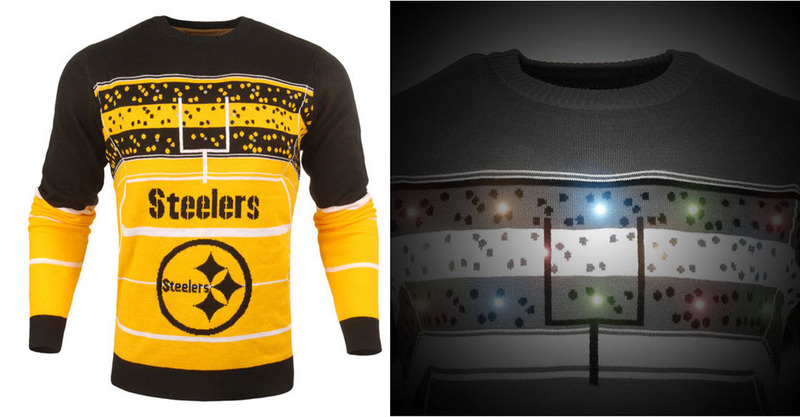 If you have seen the commercial with the light up NFL Christmas sweater and are wondering if you can get one for the Steelers, wonder no more! In fact, you can get it from Fanatics AND even use a coupon on it to save a little money. They run new coupons on their site every day but today you would get 25% off. These are selling out really fast and are actually already gone in a couple of sizes. So if you are interested, grab one today! If you are wondering what the sweaters look like in action, check out the NFL Shop commercial below with the Oakland Raiders light up sweater. This post may contain affiliate links for which I would earn a commission if you make a purchase. Pittsburgh Penguins are 2017 Stanley Cup Champions!!! I still can’t get over how excited I am to type that! It looked good going into the Finals, but those first too games in Nashville were rough! The only thing that would have been better was if we could have won it at home. If that’s too far out of your price range, there are plenty of other items that you need to check out. My favorite is the Authentic 2017 Stanley Cup Champions Crystal Puck Filled with Ice from the 2017 Stanley Cup Final. 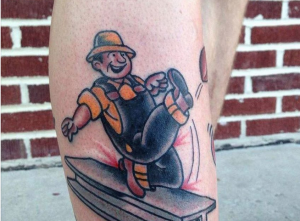 Talk about an amazing collector’s item that you will never be able to get again!! It actually comes filled with melted game-used ice from the Finals and is shipped in a Fanatics Authentic gift box. Use code 30SHIP and you will even get free shipping when you order it from Fanatics. It’s a great memento to either give as a gift or put away. If you are really on a budget but want something small, they have a Vinyl Decal for $2.99. You can also get the Can Cooler for just $4.99. 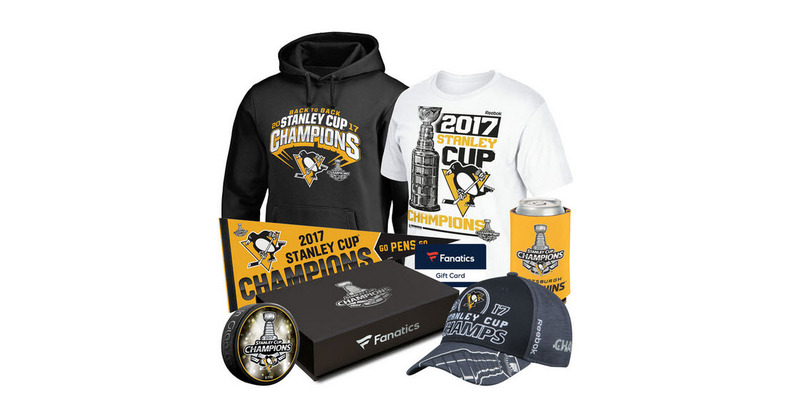 There are so many Stanley Cup Champion items to choose from that you will want them all! 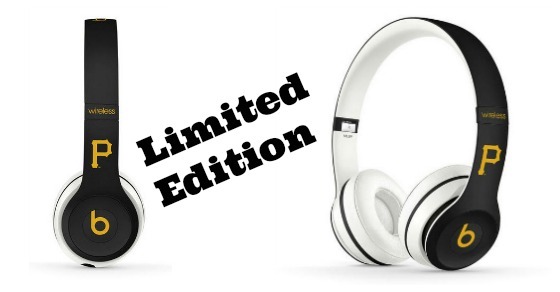 If you are serious about the Pirates and you love your Beats, these are the headphones for you! I just saw on the Fanatics site today these Pittsburgh Pirates Beats Solo2 MLB Edition Wireless Headphones. They are listed as a “Special Event Item” so I don’t know how long they will have them. Today they are running free shipping on merchandise over $30 but normally it is $4.99. You also get FanCash with your purchase, which would be good for $16.50 toward any future Pirates gear you want to buy. The headphones are genuine Beats by Dr. Dre and officially licensed by the MLB. They include on-ear controls, padding to bugger outside noise, up to 30 feet of wireless listening, a USB charging cable, a carrying case, and more. Hurry over to Fanatics to see these and all of the other great Pirates merchandise they are rolling out for the new season! I’m sure that a lot of these will be very similar on Cyber Monday, but for some of the items, quantities are limited. 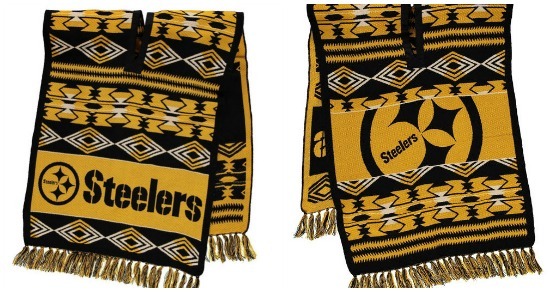 How cute are these new Pittsburgh Steelers knit ponchos? These might be the hottest new NFL items this year. They measure 34″ from the top of the shoulder to the fringe. Machine washable (yea!). The print on the front and the back is a little bit different with the Steelers name and logo on both. These are NOT a rain poncho but rather are made of 100% acrylic. You can get them from Fanatics and get free shipping on orders over $40 with code 40SHIP. 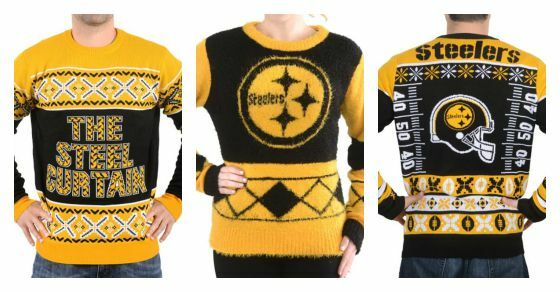 One of the most popular Pittsburgh Steelers fan items last year is on sale again for this season. Have you wondered where you can get the cool hats that the players wear on the sidelines? You’re in luck! Not only does Fanatics have them for $22.95, but they are running free shipping on every purchase through Thursday at 9am when you use code FREESHIP. 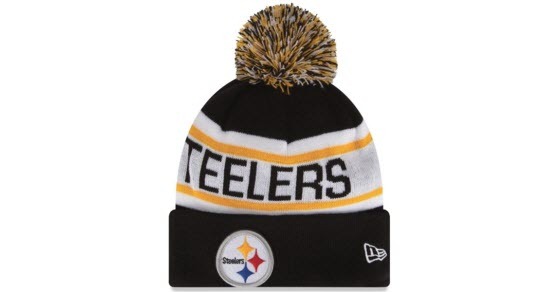 In addition to the New Era Biggest Fan Redux Knit Beanie above, they do have some other options as well including the Thanksgiving On-Field Cuffed Knit Hat, the 2014 AFC North Division Champions Cuffed Knit Hat (on sale for $16.99), and the New Era Slouch It Knit Beanie. You can find all of them at Fanatics. 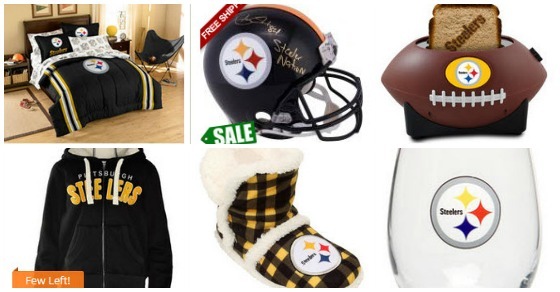 As a Steelers fan living in Indiana, I have to buy most of my fan gear online. My go-to place for merchandise is Fanatics. They have everything from jerseys to jewelry to garden gnomes (no kidding!). 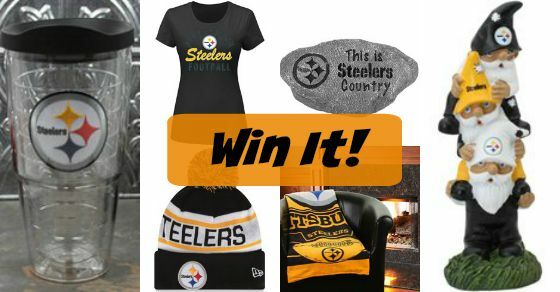 They are always running different coupons and shipping deals and have some of the lowest prices on Steelers merchandise anywhere. In fact, every item in the image above sells for $25 or less on their site BEFORE adding any kind of coupons. 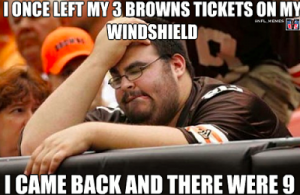 As another year of Steelers football begins, we can resume doing one of the things we love best–making fun of the Cleveland Browns.